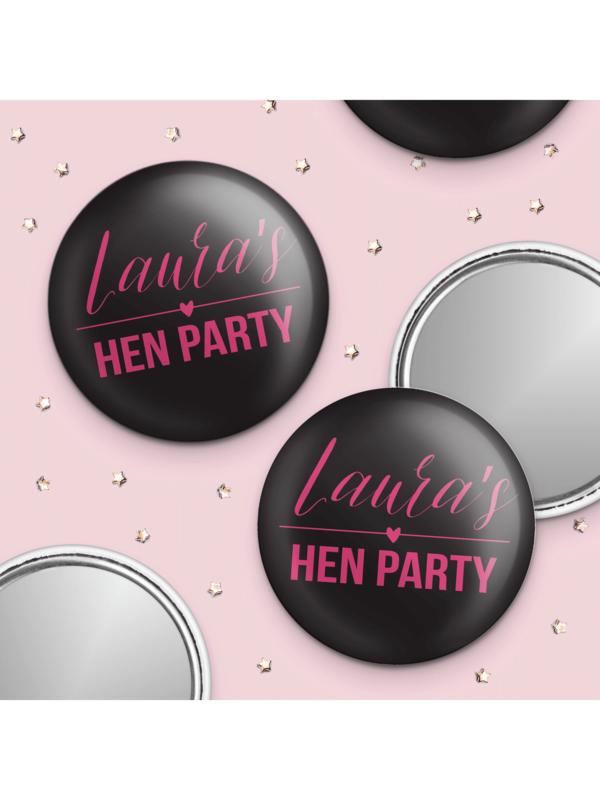 Showing our 2 Hen Party Superstore 'Cheers Girls' Hen Party Personalised Pocket Mirror reviews with an average rating of Excellent. Would you like to write a review? Bought for my daughter's hen weekend. Everyone liked them. Perfect for handbags afterwards and I love that they're personalised. Great value for money...perfect for my hen bags..